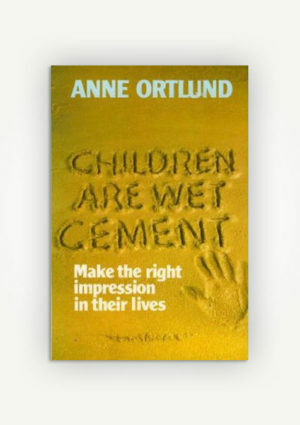 More than 25 years ago, the Ortlunds set out to discover what it means to live in the presence of God moment by moment. 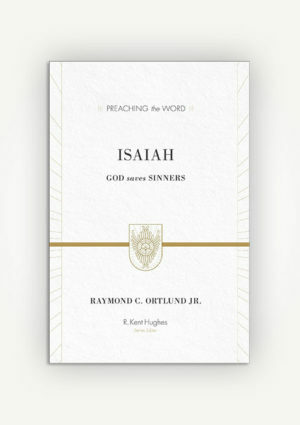 In this masterful book on the adventure of knowing Christ, they share the joyous truths they have learned along the way–lifechanging truths about God's forgiveness, His cleansing, and His everpresent love. 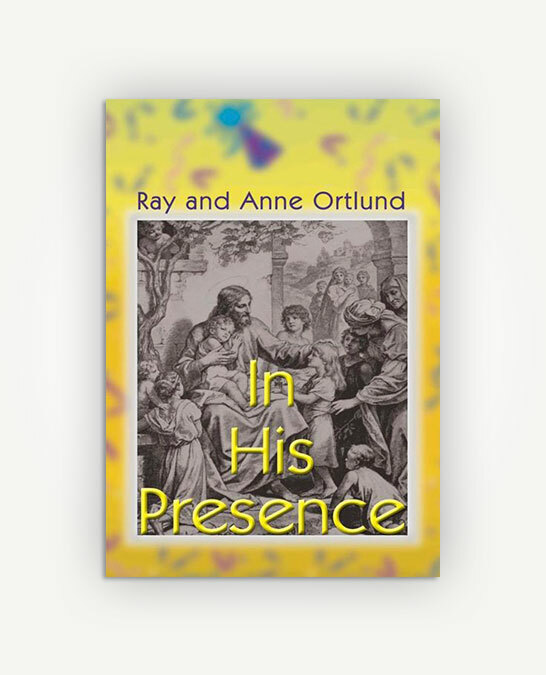 More than 25 years ago, the Ortlunds set out to discover what it means to live in the presence of God moment by moment. 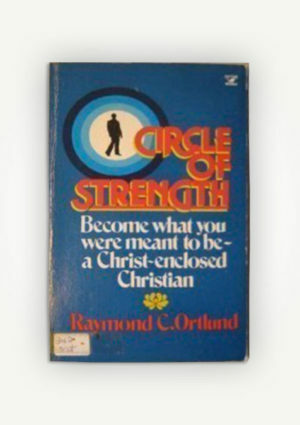 In this masterful book on the adventure of knowing Christ, they share the joyous truths they have learned along the way–lifechanging truths about God’s forgiveness, His cleansing, and His everpresent love.